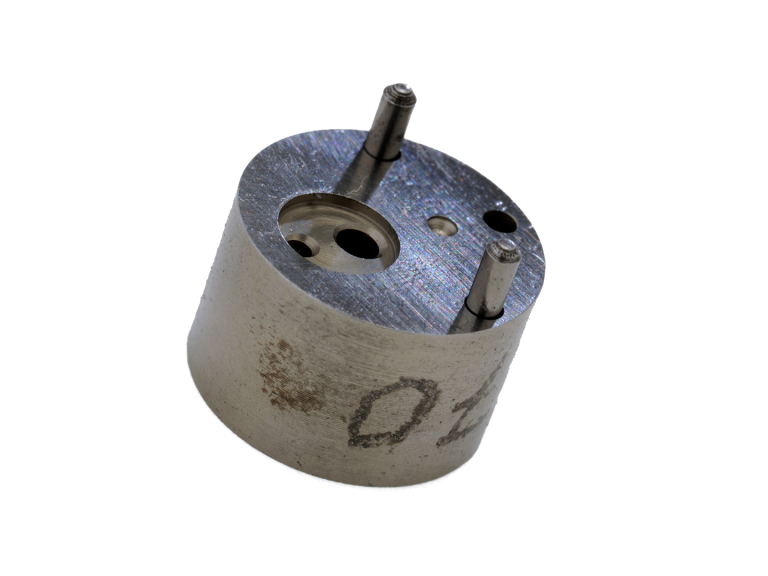 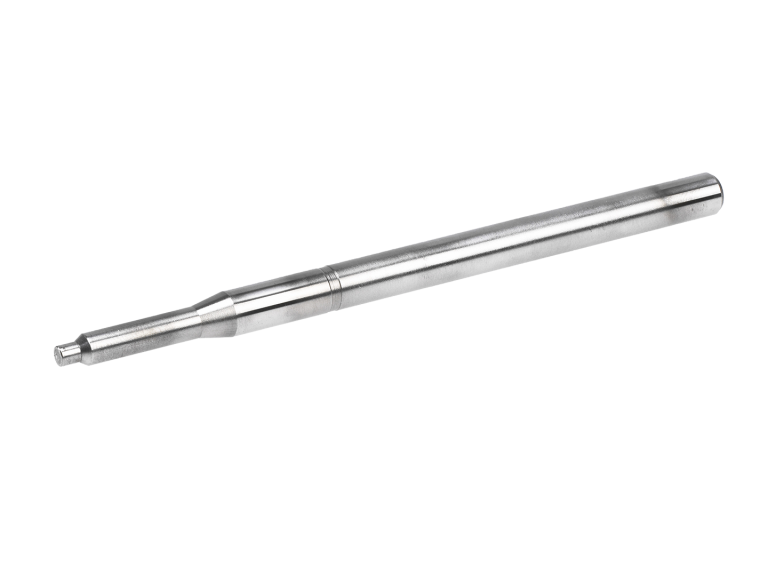 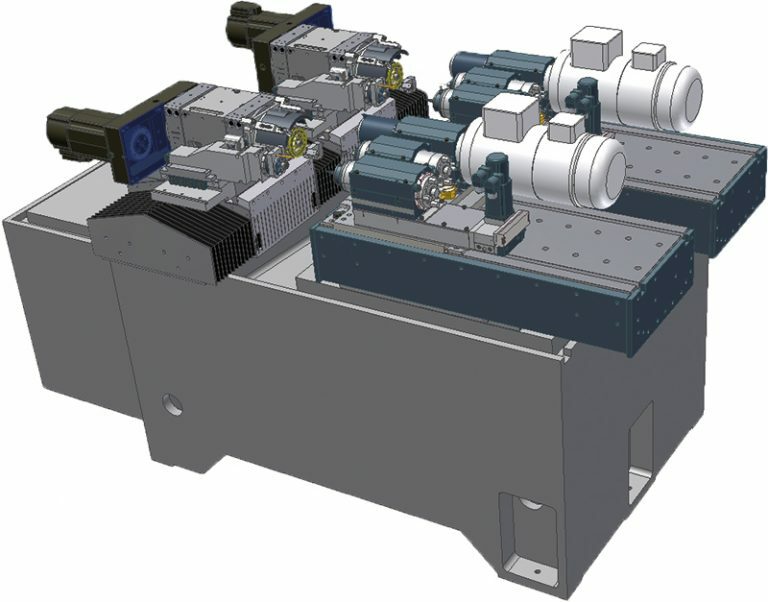 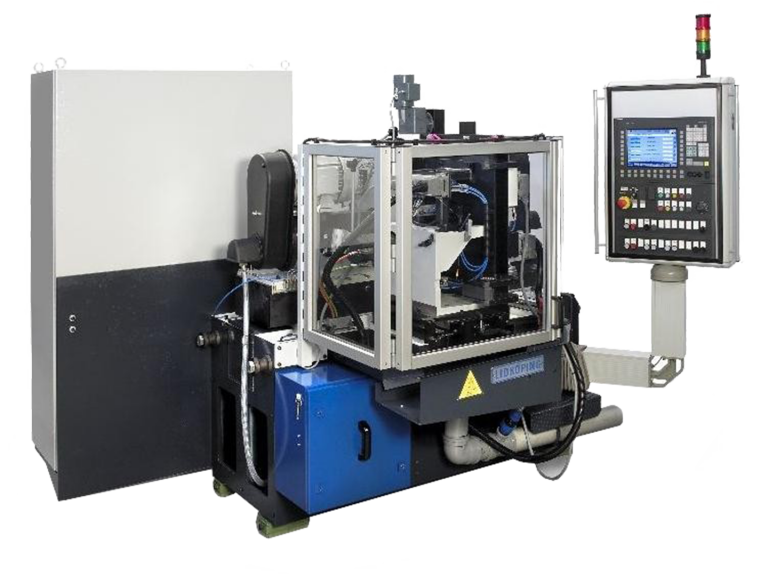 UVA customers are found among fuel injection technologies and other industries where the demands for productivity, precision and rational production methods are exceptional. 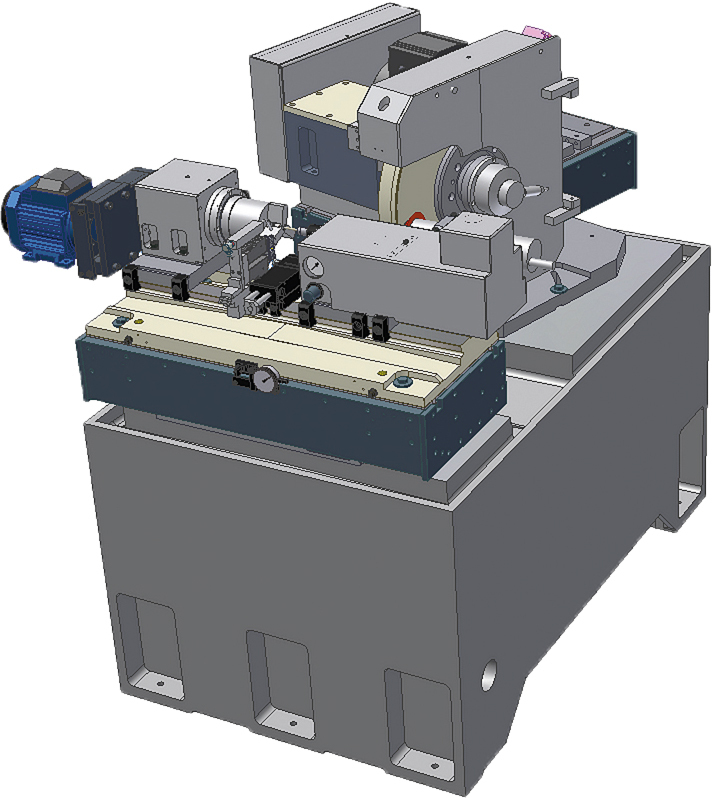 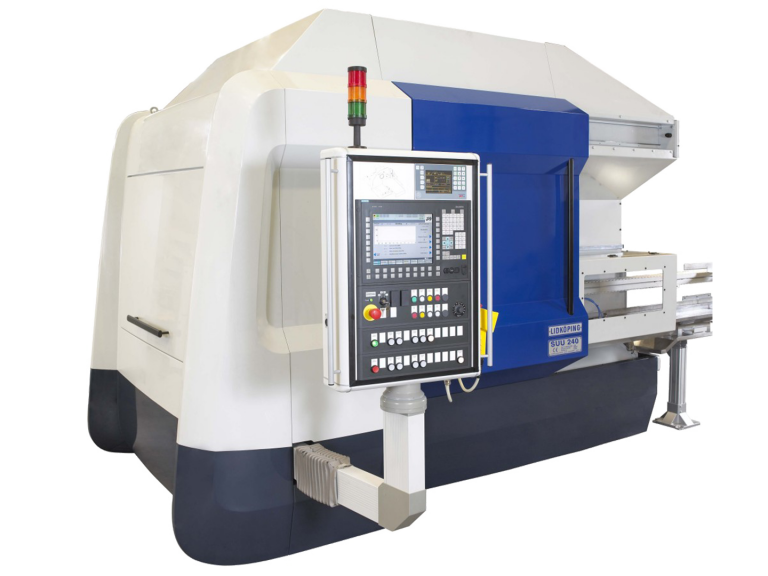 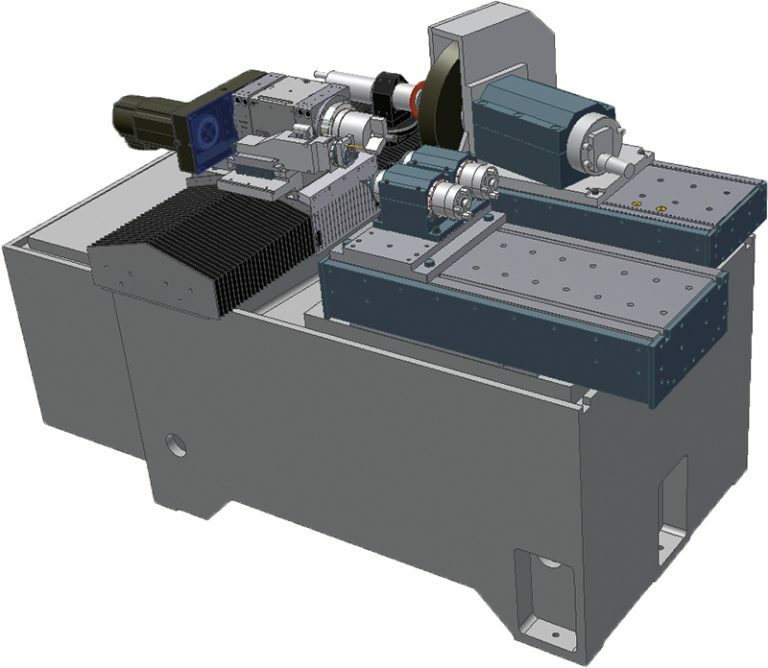 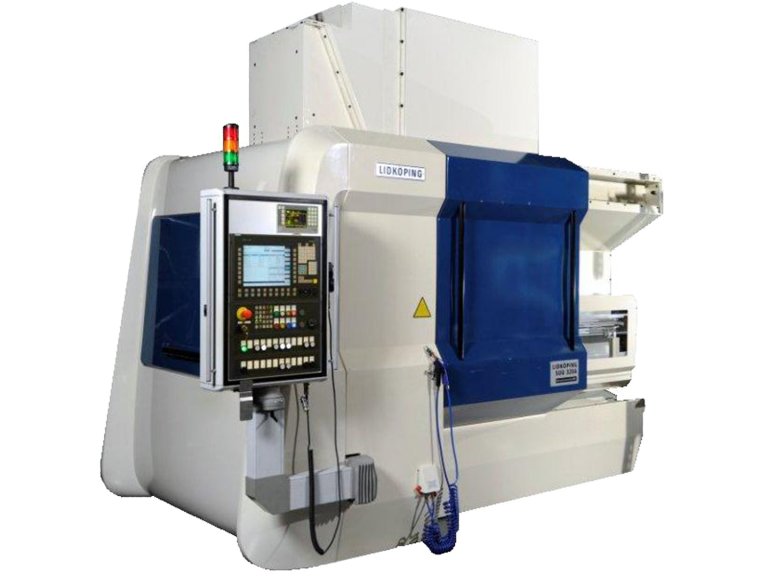 UVA high precision grinding machines are suitable for grinding workpieces with dimensions between 0.5 mm - 160 mm. 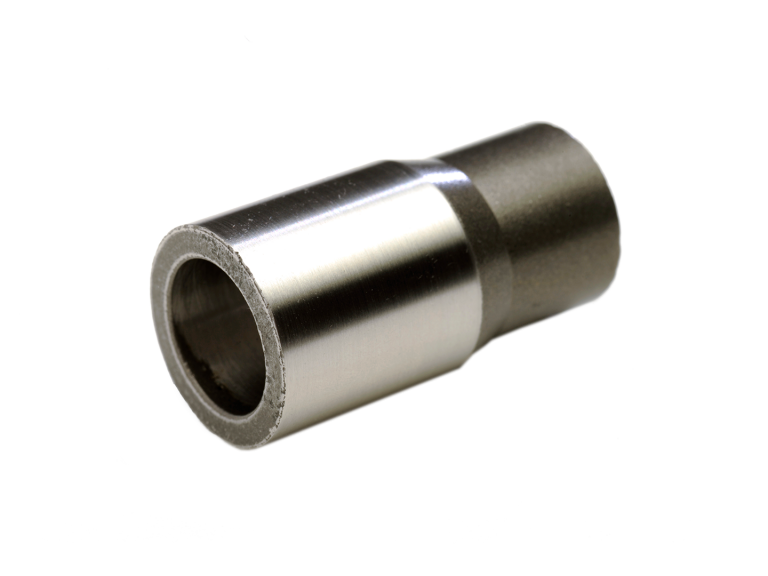 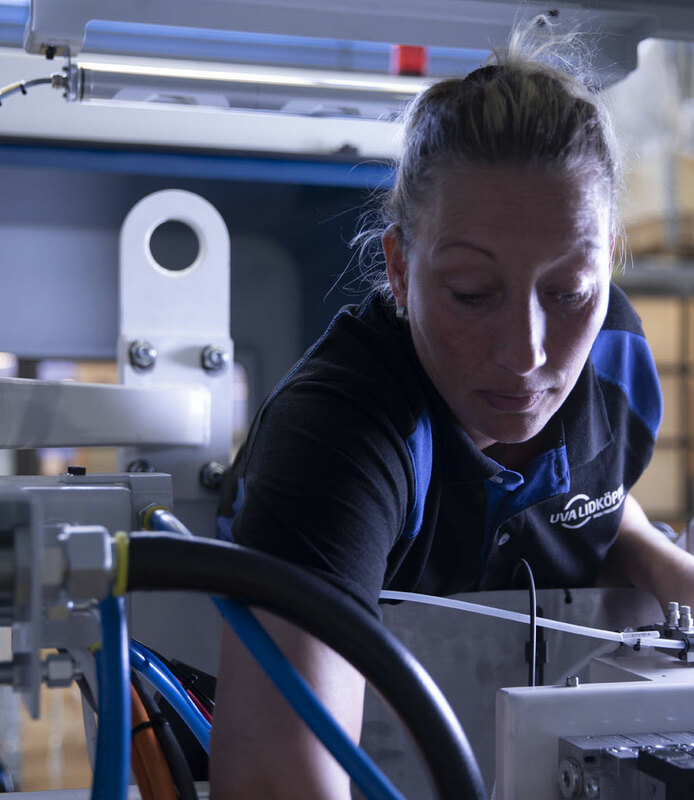 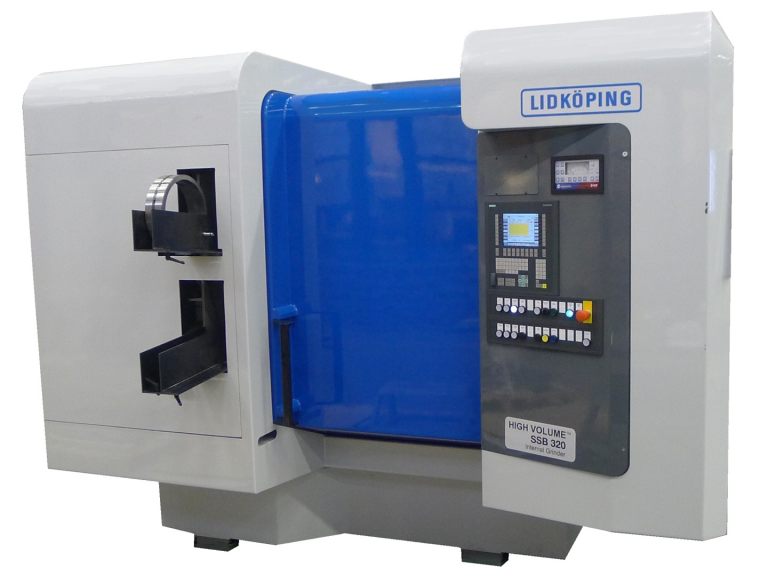 LIDKÖPING customers are found in the bearing and automotive industry, where the highly automated manufacturing processes place great demands on productivity, precision and cost efficiency. 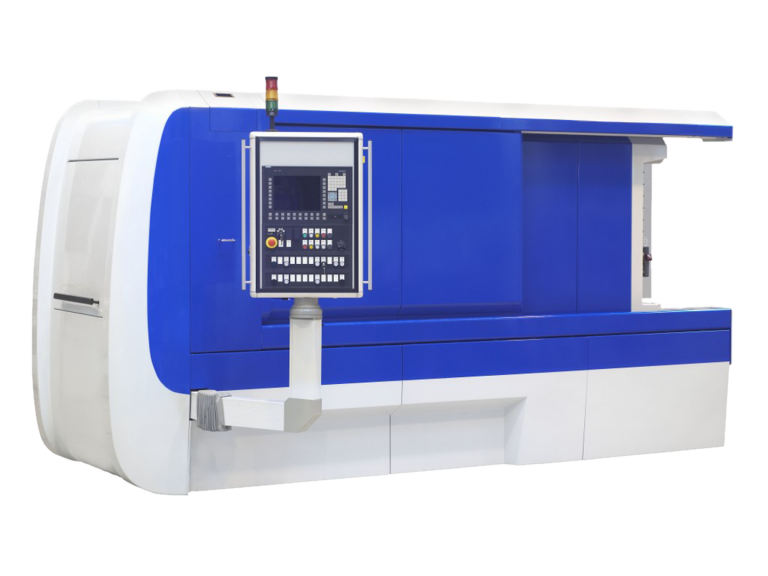 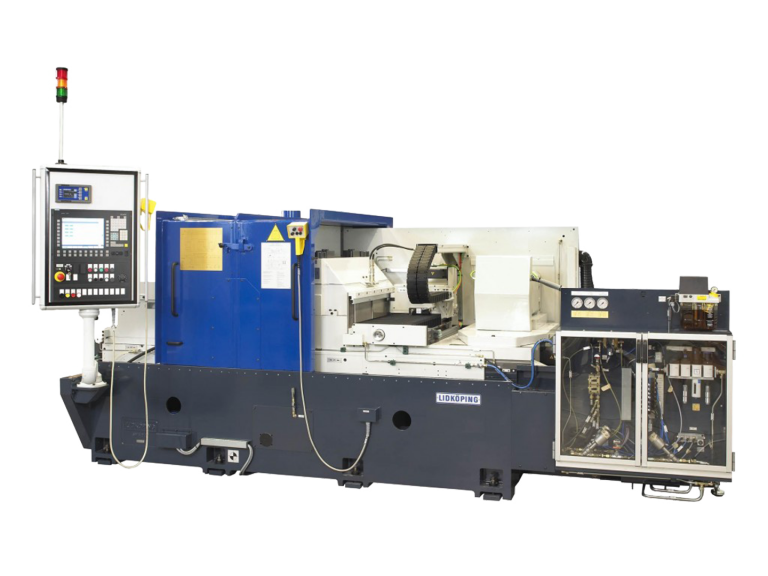 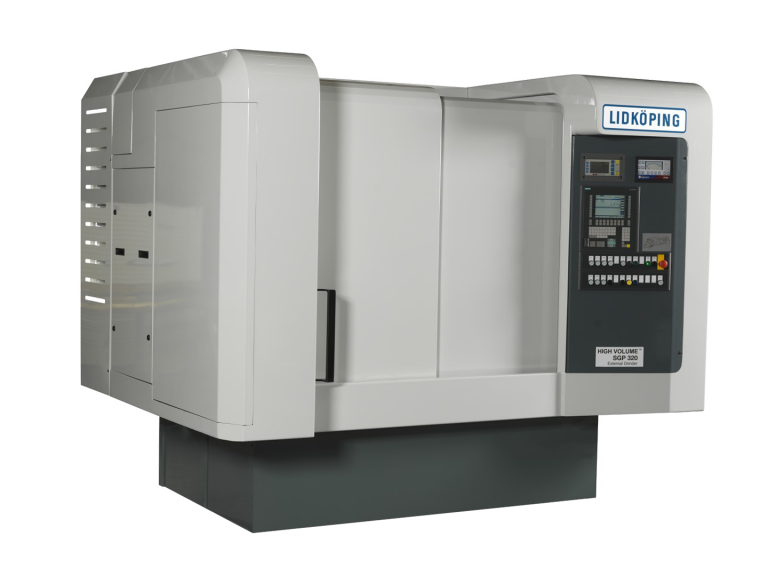 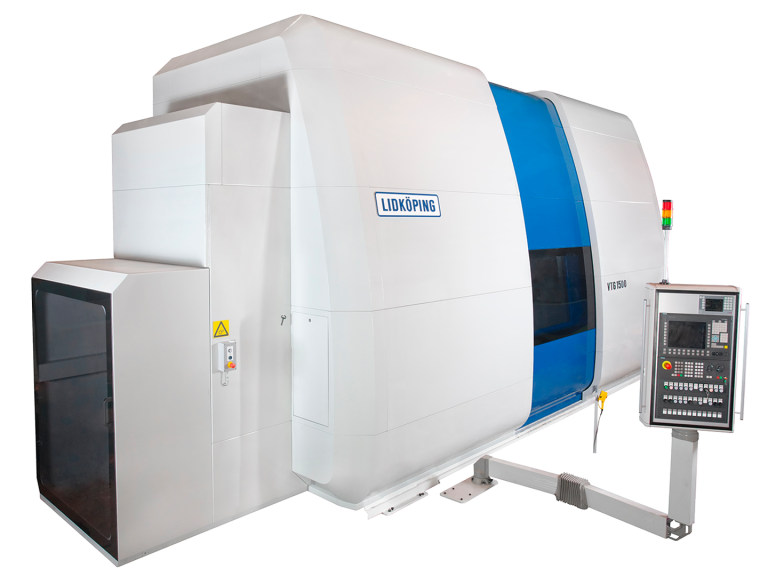 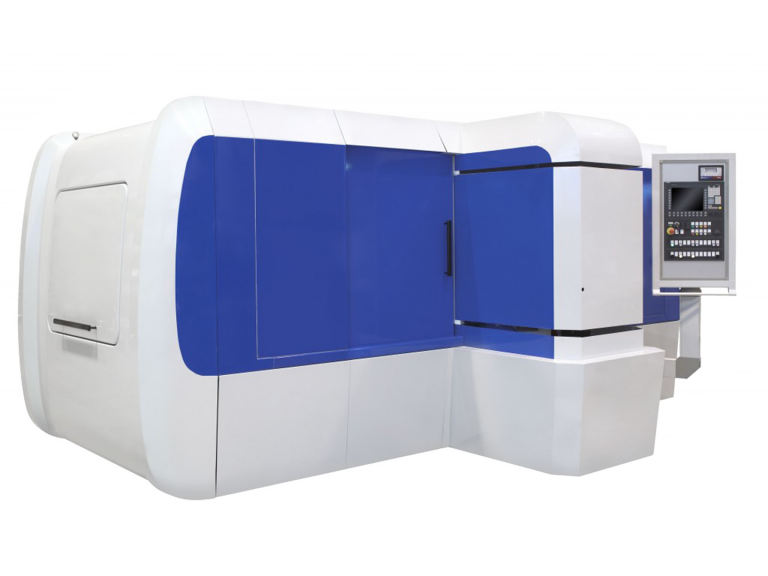 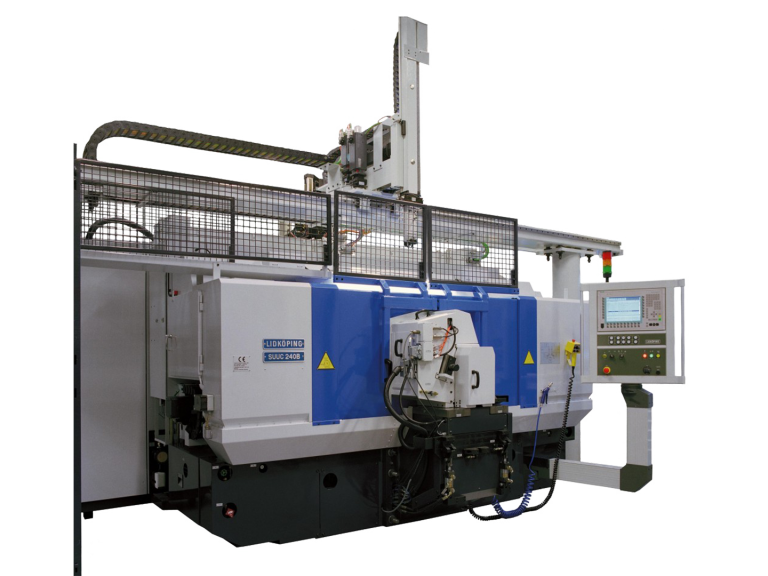 LIDKÖPING wide range of high precision grinding machines is suitable for workpieces with dimensions between 5 mm - 4000 mm combined with several grinding processes. 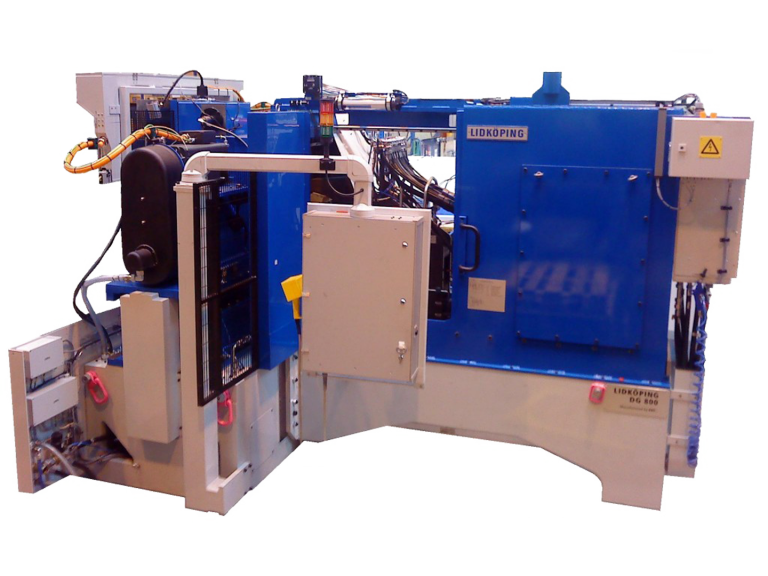 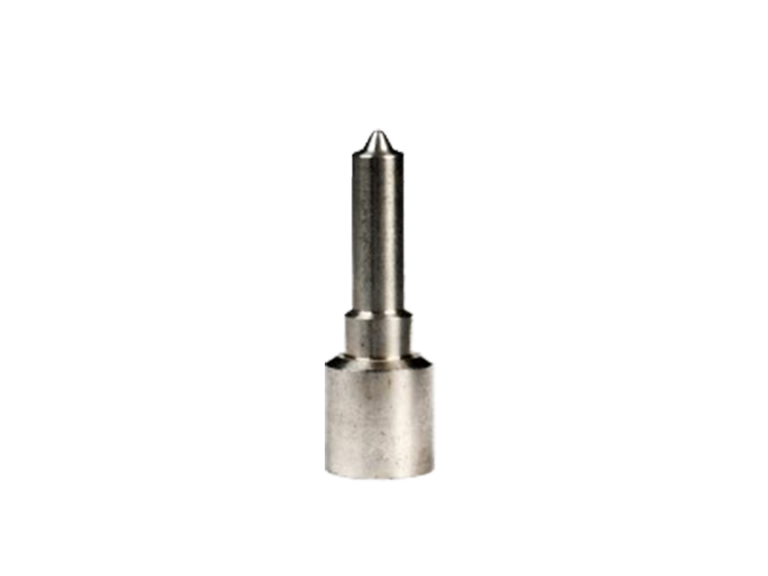 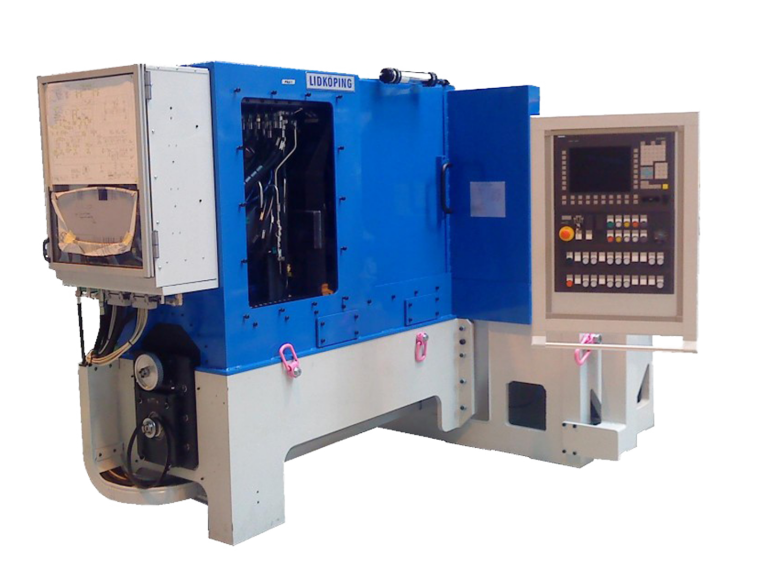 We can give you full support of spare parts, repairs of machines and components, machine refurbishing or upgrading. 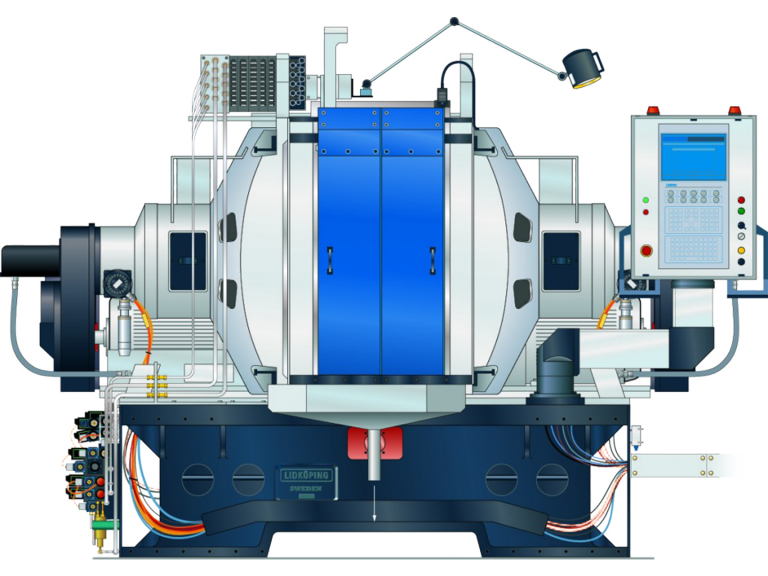 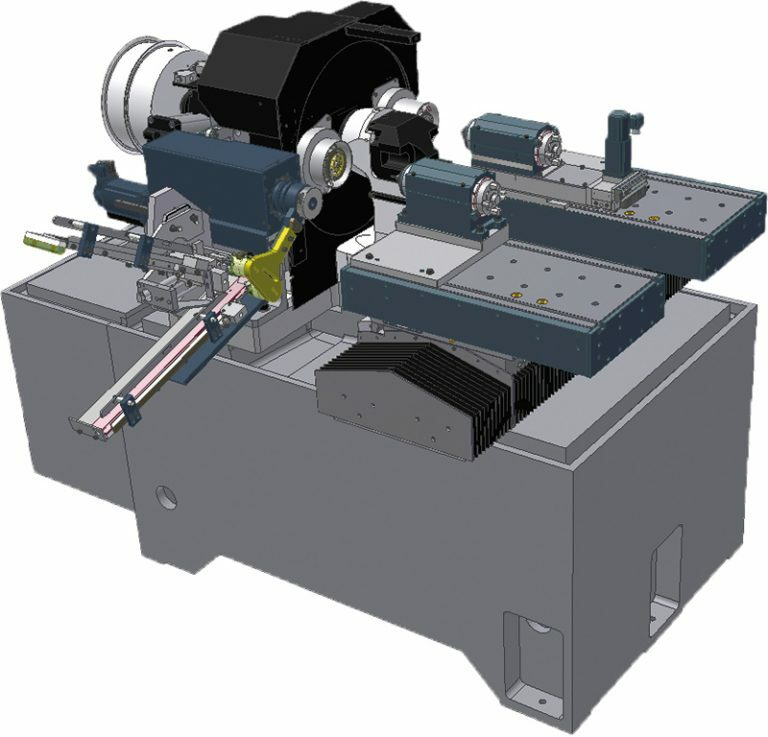 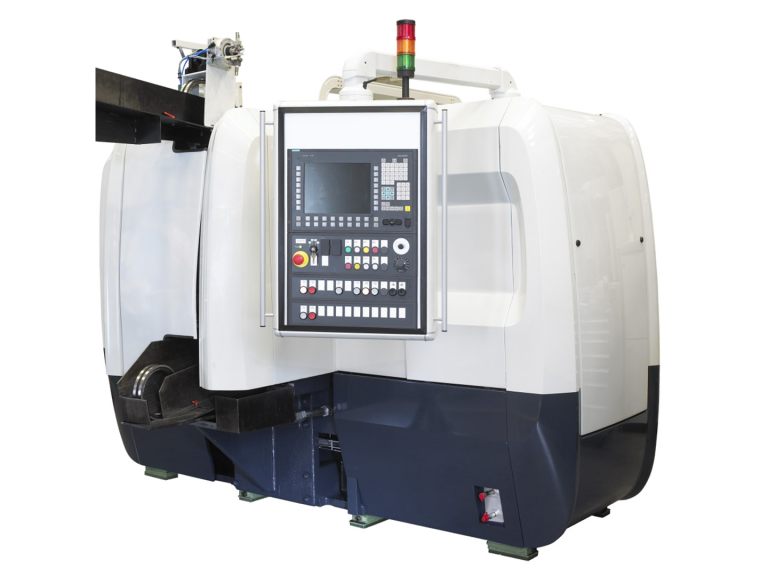 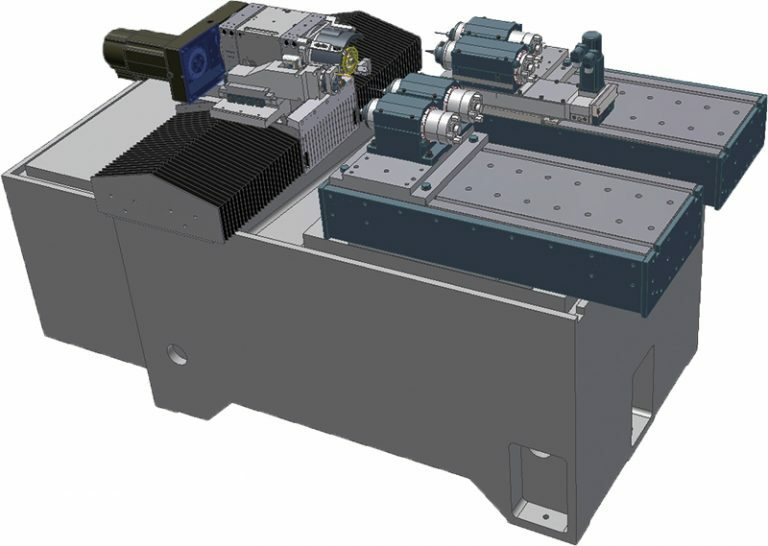 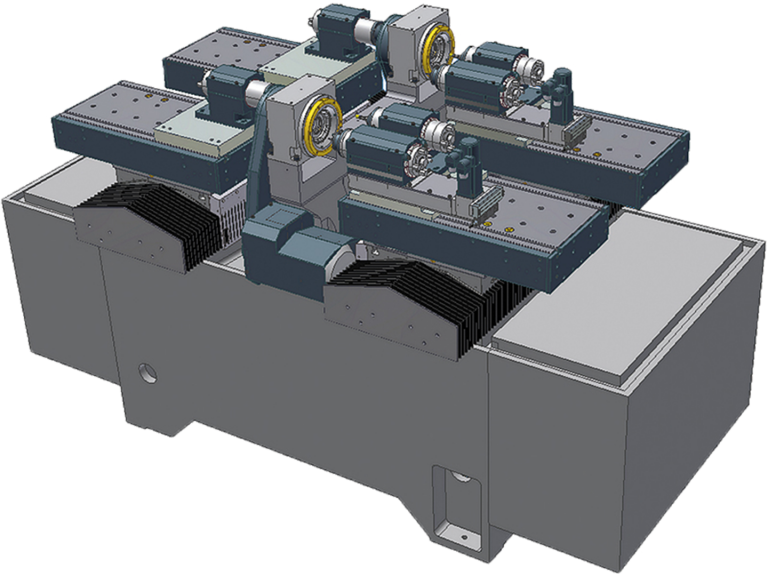 Speed, reliability and innovative solutions are critival for the machine tool maker who wants to serve the highly competetive automobile, bearing, hydraulic and other industries. 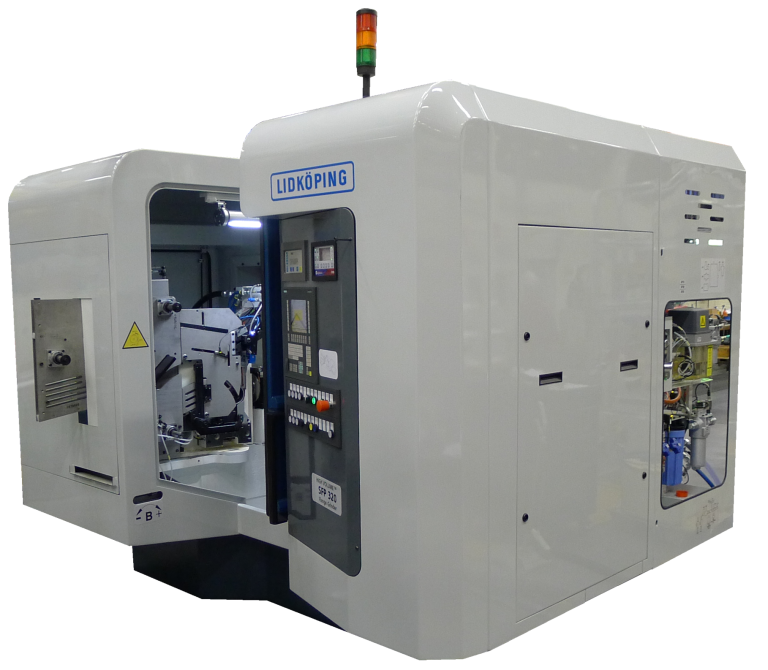 That's why UVA LIDKÖPING is a preferred machine tool partner to the world's leading automobile, bearing and hydraulic producers.